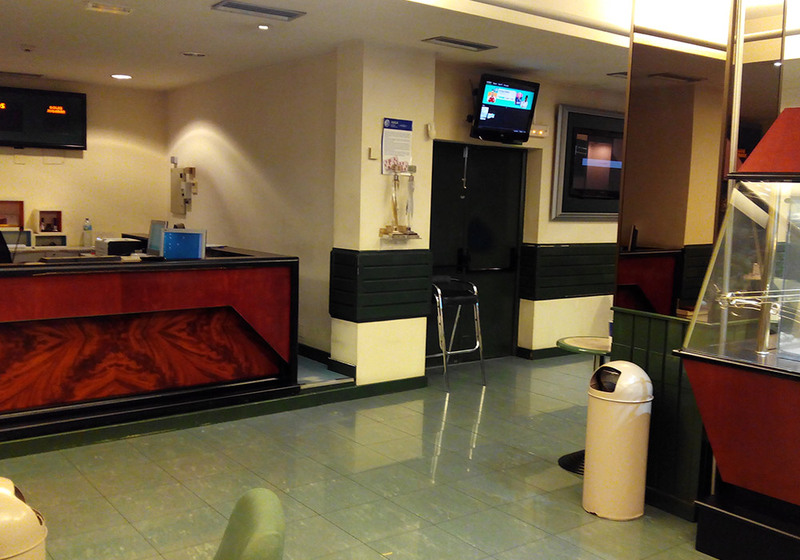 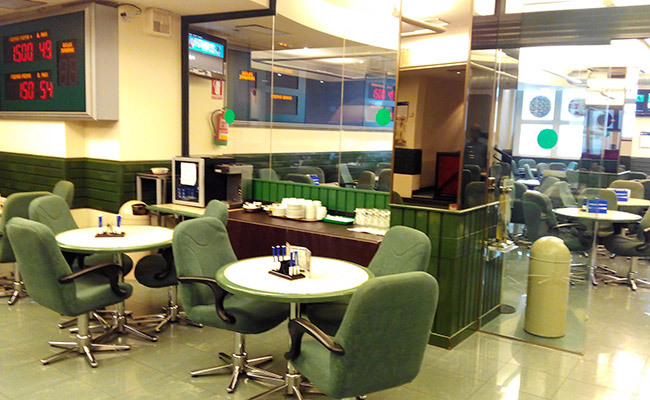 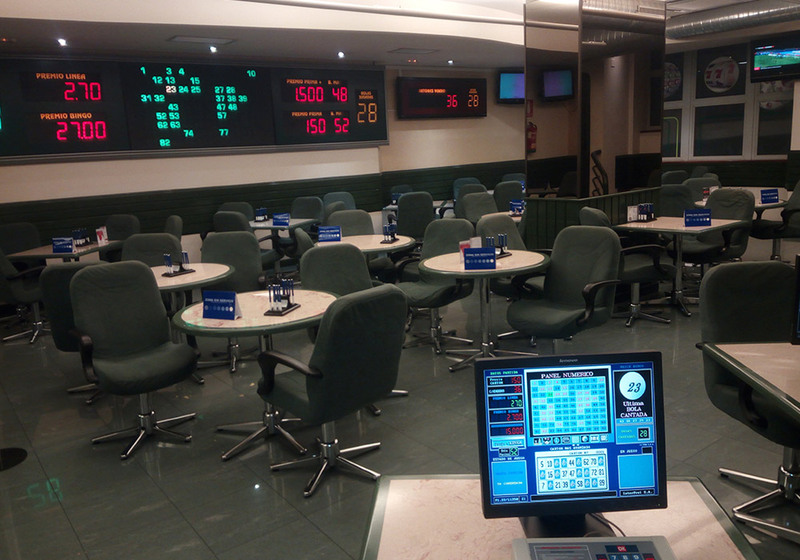 Bingo Ronda Coruña is characterised by the warm and professional treatment given by its employees. 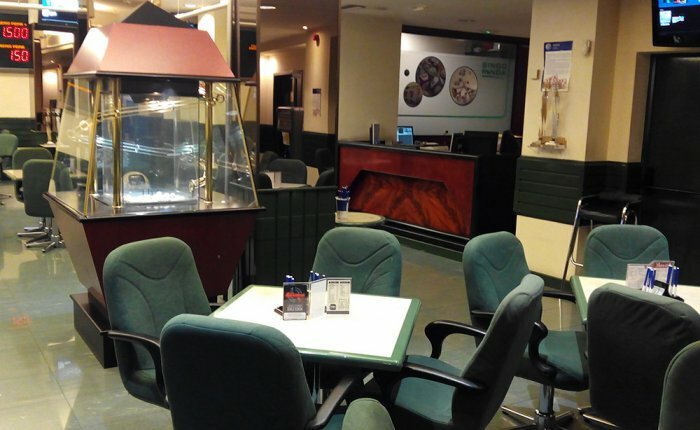 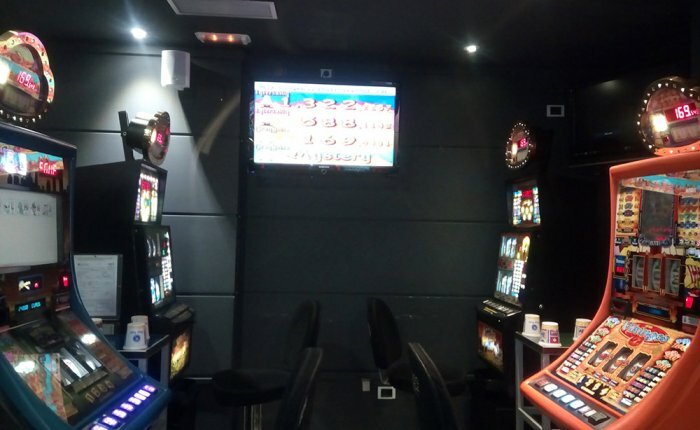 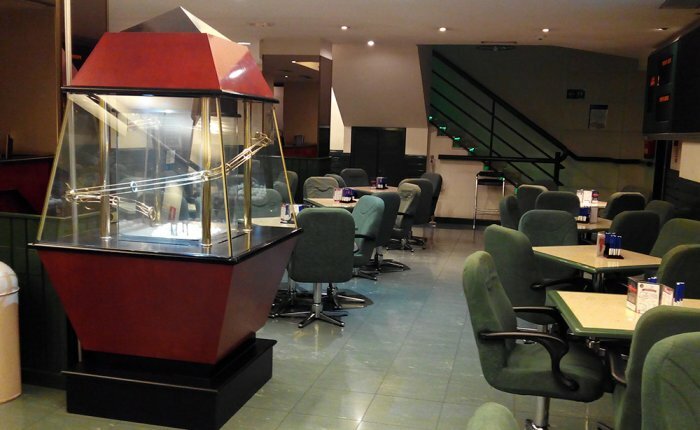 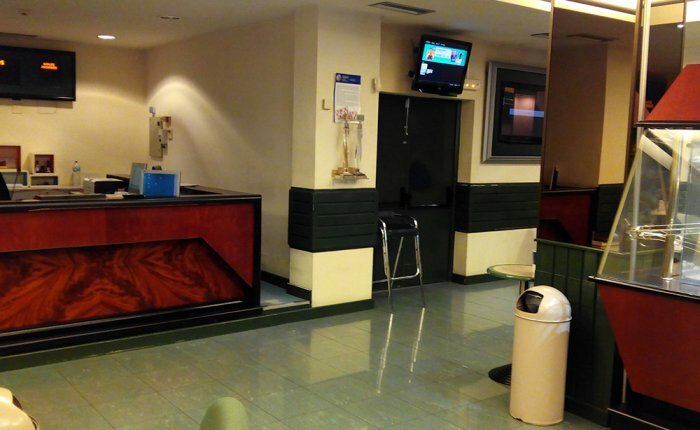 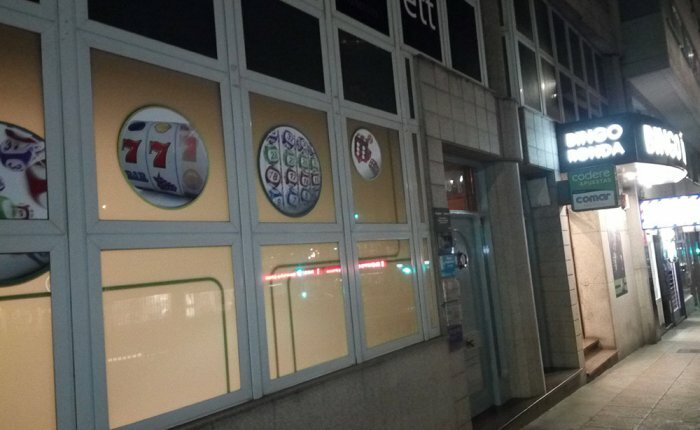 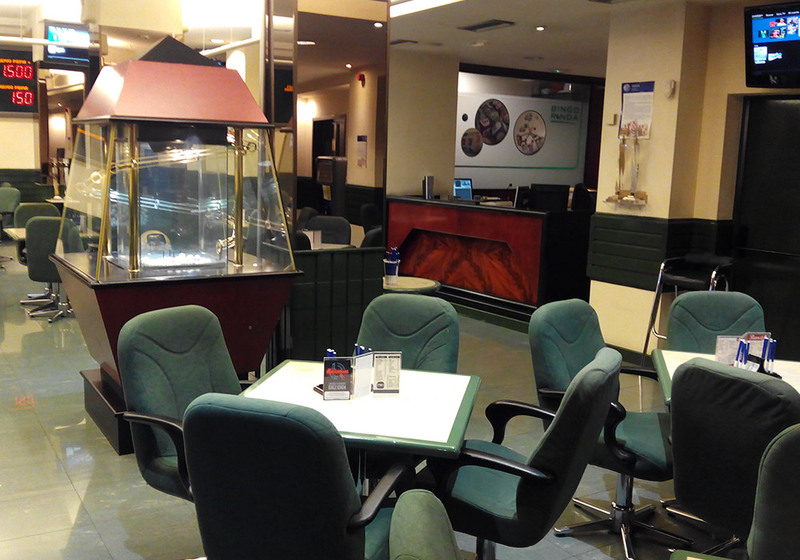 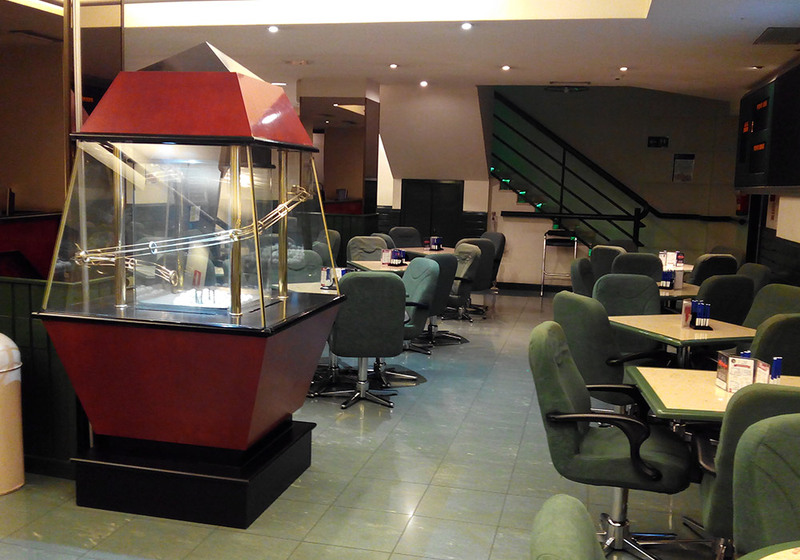 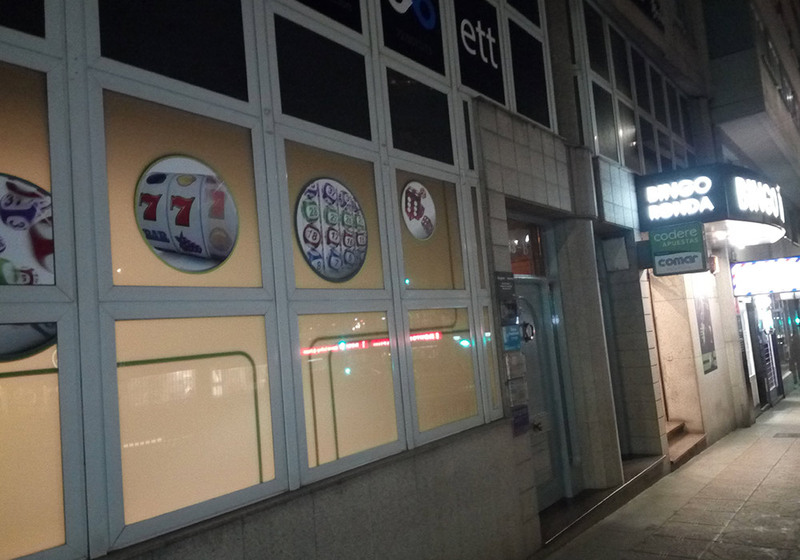 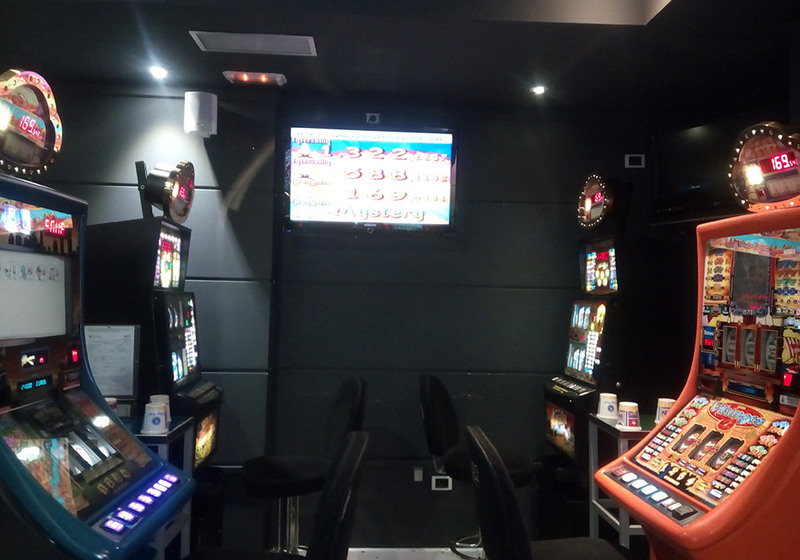 It has a gambling hall and the latest slot machines while offering, like most Comar establishments, a food and drinks service to recharge your batteries between games. 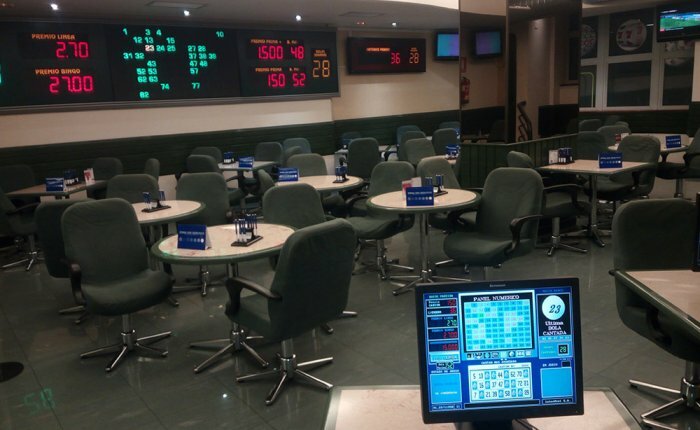 Just a short distance from Calle Barcelona, you can have a perfect afternoon by mixing shopping and bingo cards.